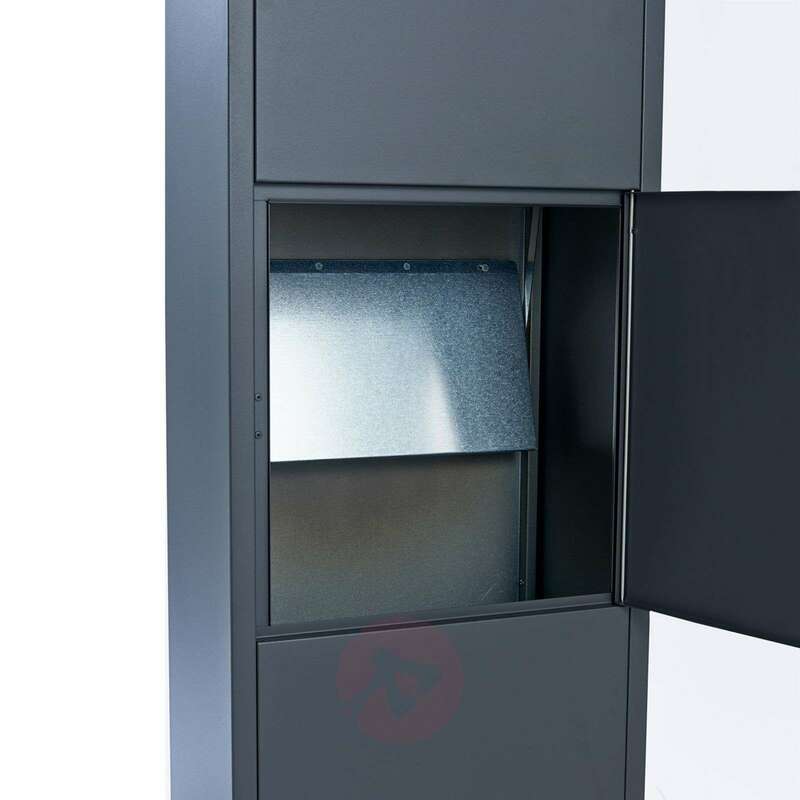 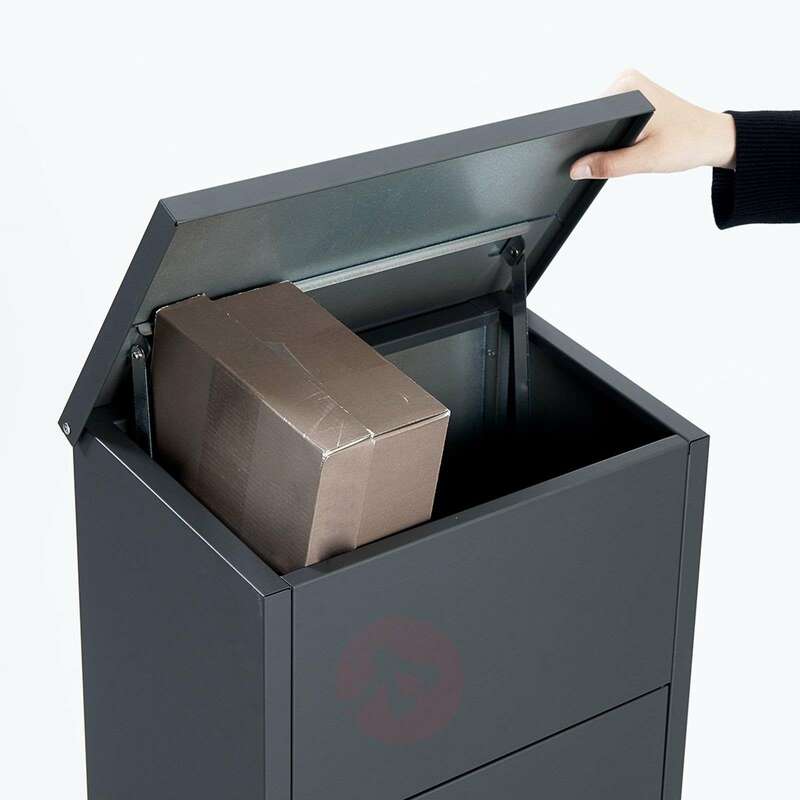 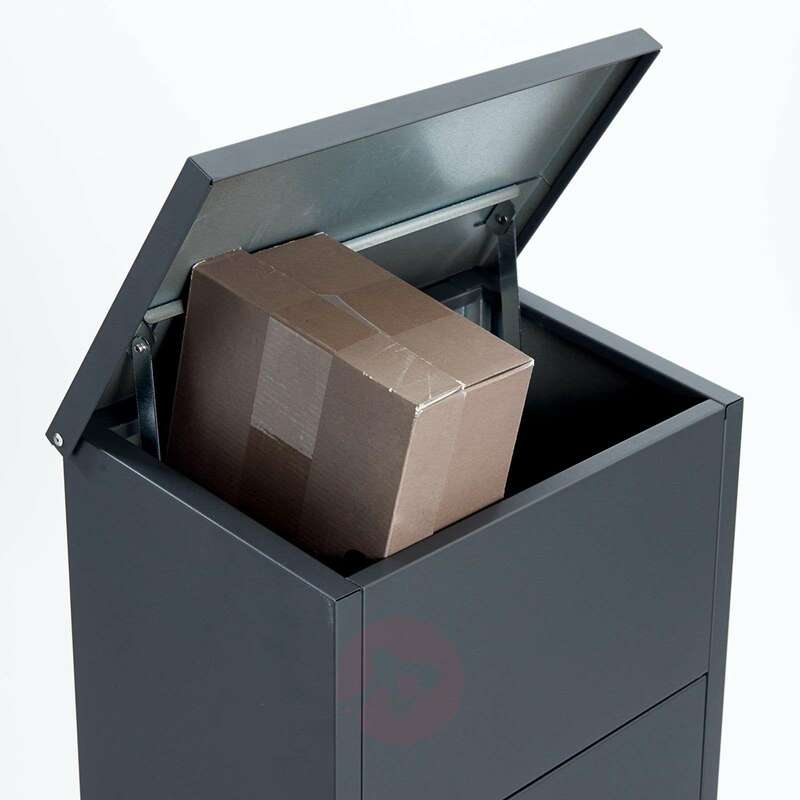 The standing letterbox 600 is straight forward and innovative and with its height of 105 cm, it offers space for packages up to a size of 15.5 cm x 32 cm x 29 cm. 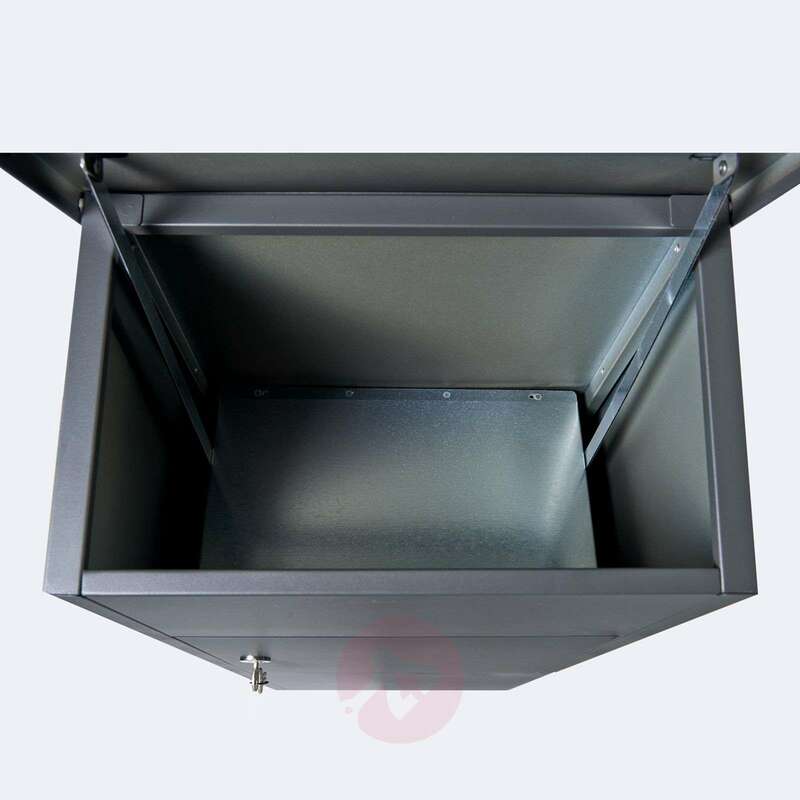 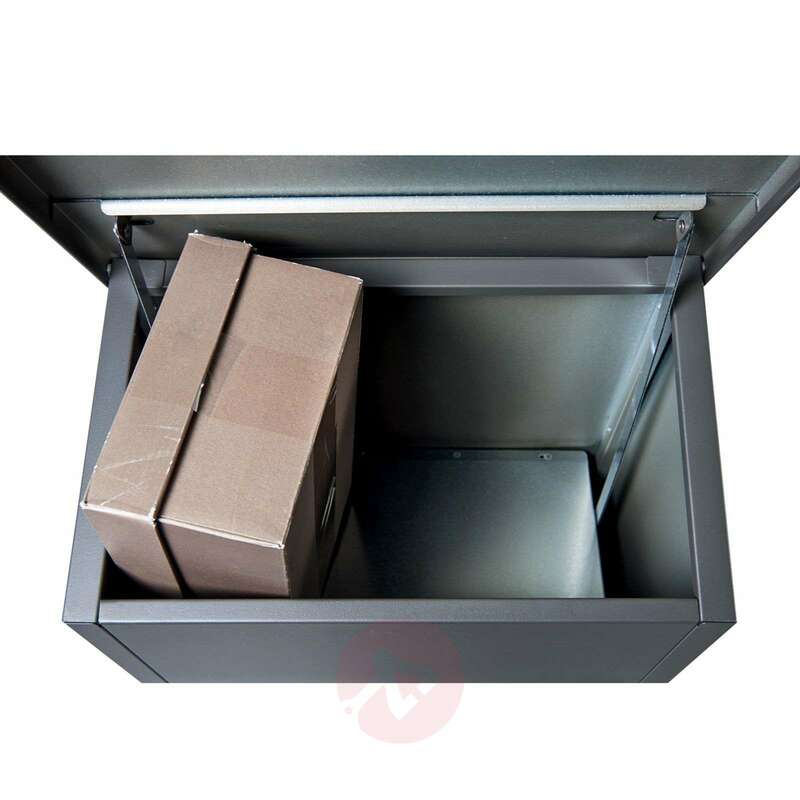 Thanks to the body made of galvanised stainless steel, this letterbox is very robust and weather-resistant. 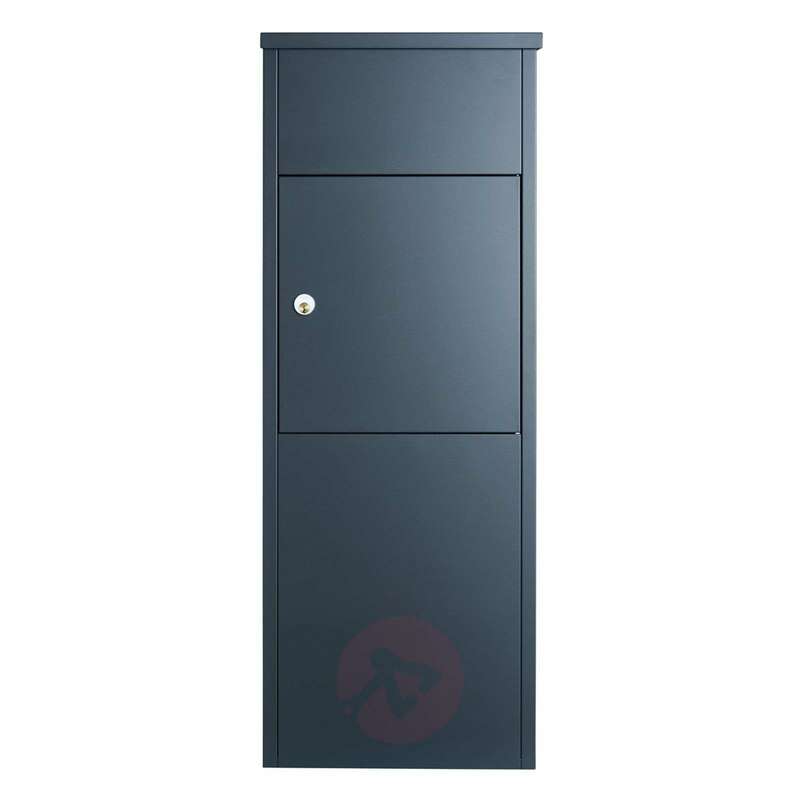 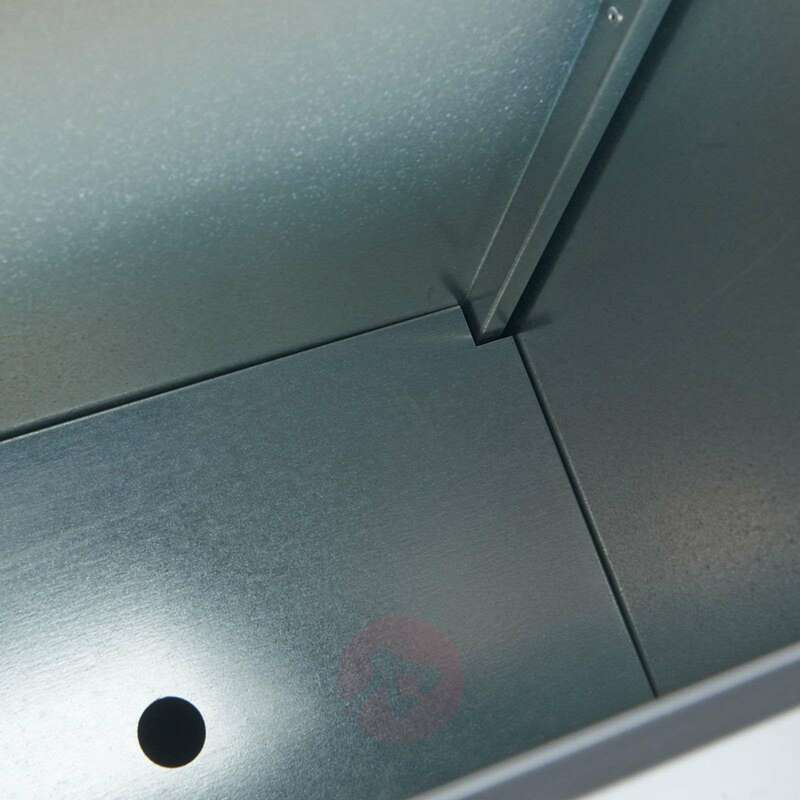 For protecting the letters and parcels against unauthorized access, the letterbox is equipped with a Ruko lock.